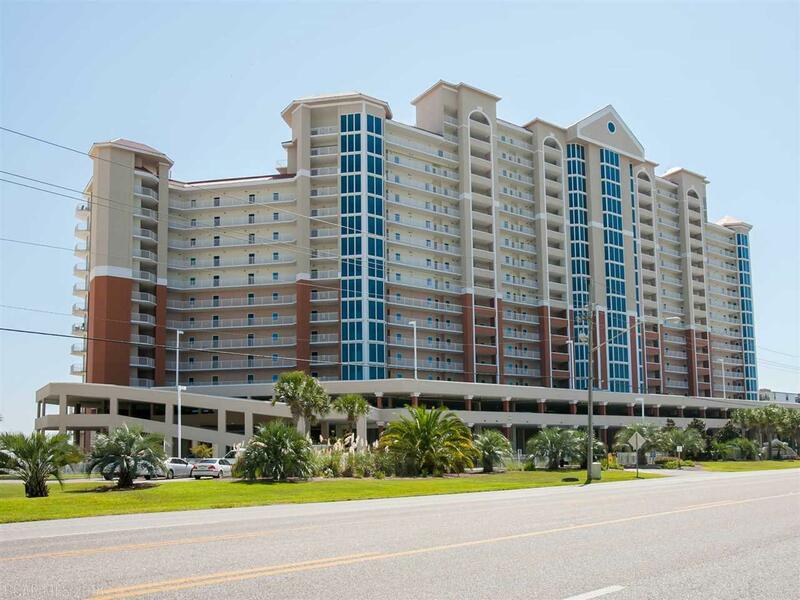 Awesome Floorplan ~ One Bedroom With Bunk Room (Makes This Feel Like A Two Bedroom) Beautifully Decorated Gulf Front Condo in Gulf Shores' Most Popular Complex All Within Walking Distance to Festivals, Restaurants, Shopping, Beaches and More. Travertine Tile Throughout. Gulf Front Master Bedroom With Access to Private Balcony Offering Breathtaking Views - See 20 Miles Of Beach. Dual Vanity with His and Her Sinks, Jacuzzi Tub with Separate Stand Up Shower in Master Bathroom. Tile Flooring Throughout. Lighthouse Features First Class Amenities: Sun Drenched Deck Encircles Two Outdoor Pools, One Zero-Entry, Two Hot Tubs, Sauna, Fitness Room, On-Site Management, Covered Parking and BBQ Area. Great Opportunity To Own A Piece Of Paradise. Unit Sold Furnished. Turn Key and Rent Ready.